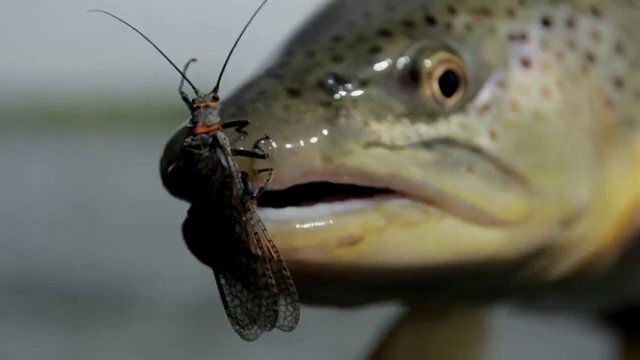 When fly anglers take the plunge to enter the world of saltwater fly fishing, the style of adventure an angler wants to experience develops into personal goals to achieve – whether it is a wading angler chasing bonefish and permit on tropical flats or a fly fisher targeting tarpon from the bow of a skiff. The goal is the same to conquer new species and environments, to push our fly fishing experience into new realms. When it comes to South Florida and fly fishing in saltwater, Snook top the list of admirable targets to conquer off the beach. A closed season encompasses the spawning months of June, July and August in Florida. During the rest of the year Snook experience a constant barrage of live baits as they are sought after for excellent table fare. Only the true diehard Snook anglers chase them in the summertime. And that is when fly anglers can target Snook around inlets and passes, along rocky points and right off sandy beaches. One of my favorite fly fishing endeavors is walking the beaches of South Florida at dawn, a quiver of fly rods in my pack to cover a variety of situations and a cup of coffee. Snook are my number one sought after species when walking the beach, but I don’t get hung up on specifics. If a school of jacks is busting bait I fish for them. Anything a fly angler catches in the ocean pulls like a champion so I like to catch a variety of fish. Inlets and passes into the intracoastal waterway and the back country are excellent places for a fly angler to set up. Snook are staging around areas such as this in the summertime preparing for their annual spawn. Often around these rocky structures you will see Snook of bragging proportions. Places in South Florida like, the Lake Worth Inlet, Boynton Inlet and Boca Raton Inlet along the Atlanticside and the passes around Sanibel and Captiva on the gulfside are prime areas to target when fly fishing for Snook. A true treat for any fly angler is fishing at night. However the situations that present itself for nighttime fly fishing are few and far between. This is where the Snook can shine in the night sky. Dock lights are found throughout South Florida. And Snook are a favored target under those lights. Laying in wait for drifting shrimp or baitfish just along the edge of the circle of illumination Snook are prime targets for the fly angler at night. The best docks will have both illumination and current. As a bonus Snook have the ability to travel into freshwater as well. More than once I have caught Snook around Miami when targeting Peacock Bass in the canals. Not the class size you will experience in the saltwater but a Snook on the fly I will take anytime. Depending on the type of application such as fly fishing the beach or angling under dock lights at night there can be some variety in the selection for Snook flies. When targeting the summertime Snook on the beach an excellent choice is a small white fly such as the Schminnow or a light, bead chain eyed Clouser also in white or my personal favorite the chartreuse and white Umpqua Skinny Water Minnow. The pre-dawn hours are primetime for tossing topwater poppers near shore when the surf is accommodating. When targeting nighttime Snook around dock lights I prefer a shrimp fly and an Epoxy Shrimp is my favorite. The shine and translucency of an epoxy shrimp mimics the reflective qualities of a natural shrimp in the water. The tell tale “popping” sound Snook make when eating a shrimp close to surface can be heard for a long distance at night. And lastly don’t be afraid to toss large flies for Snook off the beach or around rocky opportunities. The transition area from sandy beach to rocky outcropping is a fantastic situation for the saltwater fly fisher. The last few summers I have found myself casting large articulated flies in the swash zone right off the beach where the waves crash. Big Snook cruise this trough looking for ambush opportunities on baitfish caught up in the tumultuous current. The results have been smashing strikes occurring in inches of water from a larger class of Snook than I normally encounter along the South Florida beaches. Quality saltwater fly rods are a necessity having more backbone to punch into strong winds and components that will withstand the abuse a corrosive saltwater environment presents. A minimum for saltwater fly fishing is a six weight rod with nine weights being the top of the chart for Snook. The Sage Salt and Scott Meridian are true shoulder shaving, premium fly rods that will enhance any saltwater fly fishing experience. Weight forward floating lines cover the gamut as much of the fishing is in relatively shallow water or right up along the shoreline. The AirFlo Super-Dri Tropical series of fly lines insures long casting success. Sealed drag reels are assets when it comes to saltwater and sand. Adequate backing is often needed however if a Snook is good enough to run you into your backing it can often be a futile affair trying to catch back up with it. A Hatch Finatic 7 or 9 depending on rod size provides a bulletproof platform for battling the toughest Snook. Snook also possess an uncanny ability to get free from your hook. 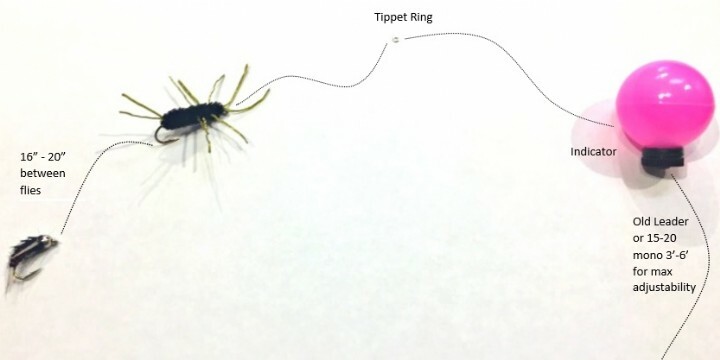 Strong hard runs can sever a weak leader and when the beast jumps it takes a sturdy bite tippet to hold them. Bite tippets in the 40 pound category are not uncommon when fly fishing for Snook. And a word of caution to those who have never experienced a Snook, resist the urge to lift the fish out of the water by holding the gill plate like a Northern Pike. Snook have razor sharp gill rakers that will cut your hand deeply when lifting them or that can sever your leader during the fight. Grab them by the lip. Saltwater fly fishing is a specialized game. 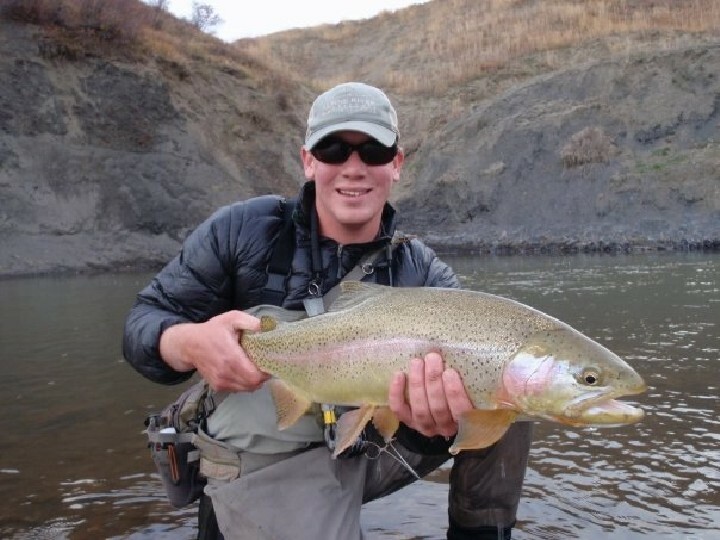 Choosing the application you want to experience will dictate the style of fly fishing you employ. Traveling anglers in South Florida have multiple opportunities to conquer one of the greatest fish in fly fishing, the Snook. With a willingness to take a fly, heavy weight fighting prowess and at times are massive in size the Snook is a game fish to add to any fly angler’s list. Shop Vail Valley Anglers for all of your traveling saltwater gear.